With Playstation Vue, Sony lays the groundwork for getting only the channels you want, but it's got a very long way to go. For a fleeting moment at this week's E3 gaming expo, Sony seemed to fulfill every cord cutter's dream by announcing an a la carte version of its Playstation Vue TV service. A la carte implies that customers pay only for the channels they want, instead of getting an expensive bundle. Andrew House, Sony Computer Entertainment's president and CEO, played up this angle, calling Playstation Vue “the first pay-TV service” to not require a multi-channel package. Several news sites repeated that claim verbatim or inflated its impact. Engadget said the plan would “allow users to opt-out of pricey programming tiers.” Business Insider deemed the announcement “huge” (emphasis theirs). Unfortunately, the reality doesn't match the hype. With just three channels, none of which are part of any standard pay-TV bundle today, Sony's a la carte plan subsists largely on hopes and dreams. 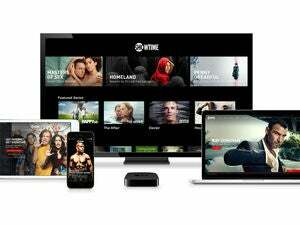 Of the three channels in Sony's initial a la carte lineup, the most well-known is Showtime, whose service will cost $11 per month on Playstation Vue. This would have been a big deal if Showtime hadn't announced its standalone streaming plans a couple weeks ago. Sony's version of Showtime will be exactly the same as the one that's coming to Apple TV and Roku users in the same July timeframe. Gamers will certainly recognize Machinima, though its presence on Playstation Vue as a $4 per month a la carte option is unusual. Most of Machinima's videos are already on YouTube, and while Sony says its Playstation Vue channel will have “exclusive content,” how much it'll differ from the free stuff is unclear. In any case, it's not a channel that currently exists on traditional pay-TV services, so there's no a la carte liberation happening here. This is like having a dinner menu with nothing but mashed potatoes and peas. The last of the standalone offerings is Fox Soccer Plus, a $15 per month channel that specializes in European soccer, rugby, and Australian-rules football. While that sounds great for footie fans, like Showtime it's a premium add-on, not part of most core channel bundles. In my neck of Cincinnati, Time Warner Cable doesn't even offer Fox Soccer Plus to its TV subscribers. Where are the big cable networks like CNN, Comedy Central, Food Network, TBS, and FX? They're all still trapped in Sony's $50 Playstation Vue bundle, of course. Sony couldn't get a single one of them to go out on their own. If there's any positive takeaway here, it's that Sony has at least committed to a la carte in a public way. 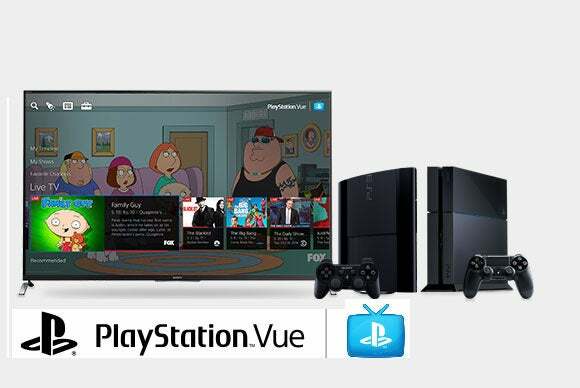 Essentially, it's telling TV networks that if they want to venture outside the bundle, Playstation Vue is waiting for them. This may not be entirely insignificant. As we've seen with the standalone versions of Showtime and HBO, even the networks that want to go a la carte probably won't do so on their own. They're used to leaning on cable and satellite providers to handle the billing, market their services, and deliver to a wide audience. Just as Apple and Roku were willing to fill that role for Showtime and HBO Now, Sony may be sending the message that it too can be a valuable partner. In the end, though, it's up to the networks to pull the trigger. Some of them might go a la carte, while others may experiment with entirely new streaming services that cater to specific tastes, such as the rumored comedy and horror networks from NBC and AMC, respectively. 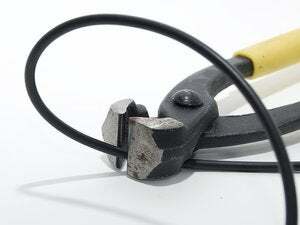 The result, as always, is a greater number of options for cord cutters. But unless Sony can offer some real channels that are typically part of a cable bundle, in a way that stands out from other game consoles and streaming boxes, its claims of being the first a la carte TV service fall flat.